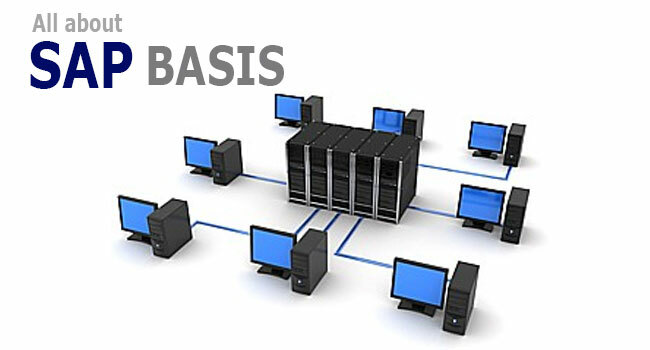 SAP BASIS is a very popular SAP module among graduates of all disciplines. Candidates with prior knowledge of IT and other computer handling skills are obviously in a more advantageous position in the program. MCAs, Bachelors in Computer science and students belonging to the engineering stream are generally preferred for this course. Though prior SAP system hands-on experience and familiarity with the SAP working environment is not essential, it certainly helps. Those targeting job profiles of a SAP BASIS administrator require a good knowledge base in system administration; with a university degree being an additional boon. Along with in- depth knowledge of system administration tools in diverse platforms like Linux or Windows; perspective candidates boasting of DBA skills, SAP Basic certification and basic knowledge in other allied fields can look forward to lucrative job positions too. SAP BASIS consultants, SAP BASIS administrators and developers in the field are some of the lucrative job profiles linked with reputed organizations. A salary package of 3-5 lacs awaits a SAP BASIS consultant; whose basic role is to manage the various elements of SAP administration like installation, configuration and maintenance. The candidate should be equipped with database creation and management skills too. System administration job profiles attract experienced professionals with salary packages of up to 32K-33K and high bonuses. The role of SAP BASIS administrator is to perform user administration, authorization and management of all databases in the organization. This stream is all about professionals working with the installation, configuration, updating, patching, migration and troubleshooting of technical problems on the SAP system. They are qualified to manage all daily operations for client SAP systems or the overall landscape. So, gear up to unleash the powers of SAP BASIS and say “hello” to a fruitful career—today!